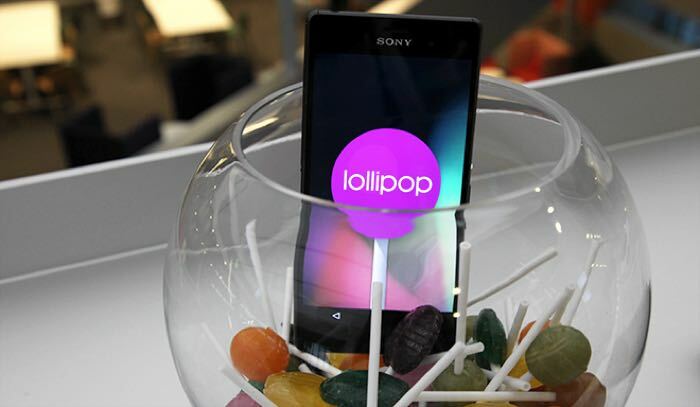 Sony has released the binaries of Android 5.1 Lollipop to the Android Open Source Project (AOSP), and the software is available for a range of Xperia devices. Some of the device included in the list are the Sony Xperia Z3, the Z3 Tablet Compact, The Xperia Z2, Xperia Z1 and more, you can see a full list of devices below. Software binaries for Xperia™ Z3, Xperia™ Z3 Compact, Xperia™ Z3 Tablet Compact, Xperia™ Z2, Xperia™ Z2 Tablet, Xperia™ Z1, Xperia™ Z1 Compact, Xperia™ Z Ultra, Xperia™ E3, Xperia™ M2, Xperia™ T2 Ultra, and Xperia™ T3. To be used with the Android™ Open Source Project (AOSP) for Xperia™ devices. For more information, see the AOSP for Xperia project. You can find out more details about the Android 5.1 binaries for Sony’s range of Xperia devices over at Sony ay the link below.